AA Dummy Cell - use in place of a AA battery. 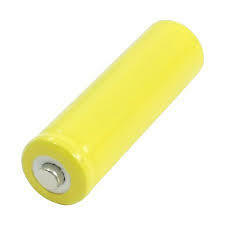 Home > Battery Cells > AA Dummy Cell: AA-size cell to use as conductive spacer. AA Dummy Cell: AA-size cell to use as conductive spacer. AA Dummy Cell - use in place of a AA battery. Conducts current, but does not add voltage.